A peek at the father's day card, envelope and decorations I made for my Dad. 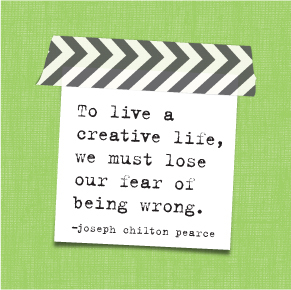 It's amazing what you can do with a paper pad and some soft spoken™ embellishments. If you haven't made a pinwheel before I included instructions below, check it out. 1. 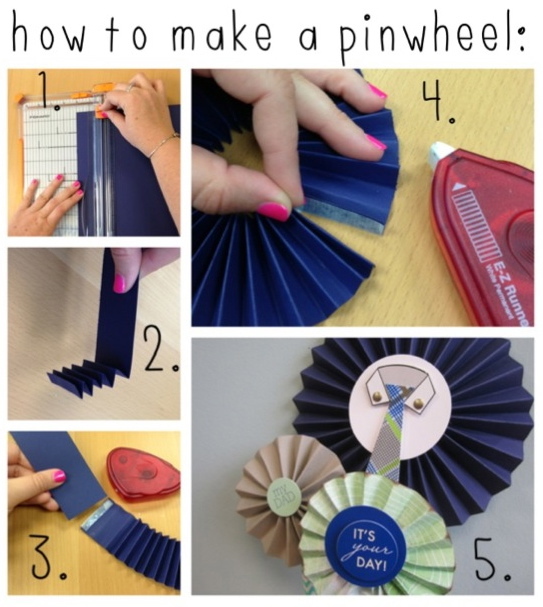 Cut a strip of paper half the size you want the pinwheel. So if you want a 3" pinwheel, cut the paper to 1.5". 2. Fold the paper back and forth making an accordion like paper. Keep nice small folds, approximately 1cm wide. 3. If you ever need to make the paper longer, or want to incorporate another color, just tape the edge and connect another piece the same width. 4. Once you've connect the two edges with adhesive you're done. I usually adhere the back of the pinwheel to card stock, it makes it easier for me to use. 5. Enhance your pinwheel with soft spoken™. You can attach the pinwheel to a straw, card, banner ... the list goes on and on. Have fun making pinwheels and have a great Father's Day! Including some of the other cards I made below just for fun.